We’re a few weeks past Christmas and a lot of us may still be reeling from all of the clutter that accumulated over the holidays. You might be swimming in a sea of gifts that you don’t really want or plan to keep. (First world problems!) 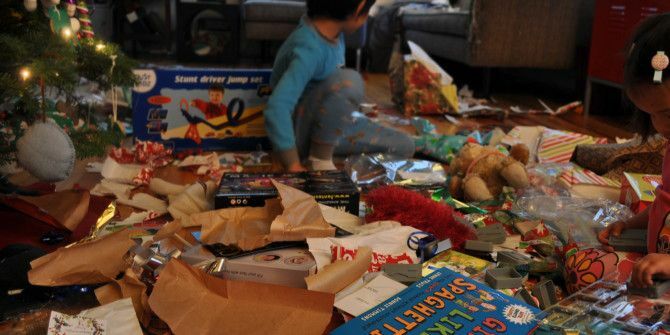 How can you clean up the post-holiday mess without being wasteful? Start the New Year with a clean environmental conscience. Here are some easy ways to repurpose your holiday mess in ways that will benefit someone else without extra cost to you. The first thing you want to do is go through all of your possessions and sort them into two groups: 1) things you want to keep and 2) things you want to toss out. It seems easy enough, but the “difficulty” is two-fold. What if you don’t have the time for sorting? And what if you don’t want to throw anything away? 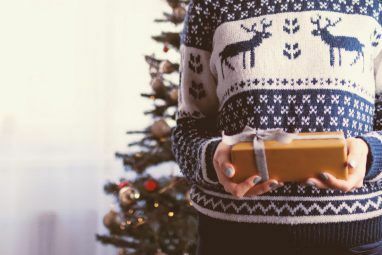 The “one-for-one rule” is simple and extremely effective: for each gift or new item that was added to your possessions over the holidays, get rid of one possession that you owned beforehand. This rule is great because it ensures that you don’t accumulate more clutter — at worst, you’ll be at the same level of clutter as before. If you don’t like a particular gift and don’t want to sacrifice something older, then get rid of the gift. Simple. But if you want to decrease clutter, you could also use the “one year rule.” Anything that you haven’t actually used in the past year should be a prime candidate for recycling. Is it possible that it’ll come in handy some day? Of course. But if you haven’t used it in a year, there’s a good chance that the item’s potential may never actually manifest into usefulness. Now that you have a grouping of items that you’ve decided to recycle, there are several things you can do with them that will result in less clutter for you. Sell whatever still has value. 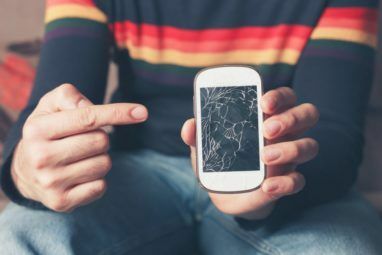 Most electronics can fetch a non-trivial price on sites like Ebay and most of the time it’s no harder than shipping out a package from your local post office. You earn some spending cash and someone else gets to use an item that would otherwise be rotting away in your attic. It’s a win-win. Donate whatever can’t be sold. Some items, like old clothes and far outdated electronics, won’t even be able to fetch a few dollars, yet they can still be useful to people. Consider donating them to a local charity or giving them away to your friends. Now, even Facebook has made it easier for charities Donate To Charity Directly Through Facebook Pages & News Feed Donate To Charity Directly Through Facebook Pages & News Feed Facebook has just announced that they are going to help charities by inserting a "donate" button on their pages, and on posts in the News Feed, so users can directly donate funds. Read More and the charity minded. Exchange unwanted gifts with your friends in some form of “unwanted gift exchange” where everyone brings the gifts they don’t want and can trade them for gifts that they do want. Regifting may be frowned upon in your culture, however, so be careful that you don’t offend anyone. Amazon has an Electronics Trade-in feature you can use to trade-in electronics you don’t want for the ones you want to. USPS (United States Parcel Service) also does its bit to reduce clutter. You may not be aware that many “little things” can be recycled and repurposed in a lot of ways. Don’t throw away wrapping paper, gift bags, greeting cards, packaging peanuts, and other smaller scraps that often don’t get a second glance. Gift bags aren’t exactly cheap if you need to buy them in large quantities (e.g., for an extended family) so store them for gift opportunities this year instead of tossing them. Unwanted greeting cards can be cut up and used as gift tags, box labels, or even makeshift index cards. Packaging peanuts can be recycled locally (e.g., The UPS Store) or by mail (e.g., Alliance of Foam Packaging Recyclers), though availability will obviously depend on your region. Better yet, save those peanuts for the next package you send out yourself. If you used a natural Christmas tree this year and it’s still standing in your house, make use of it before it rots away. You can grind it up into woodchips if you have your own chipper or you can take the tree to a local treecycler. On the one hand, you want to get rid of the post-holiday excess as soon as you can. 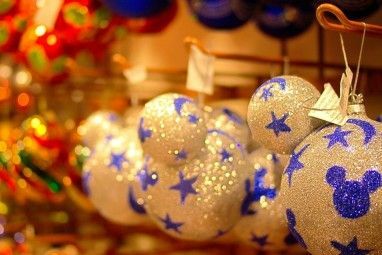 Depending on how much excess you actually have, however, it may seem like a daunting task, which may cause you to procrastinate and put it off… then, before you know it, next year’s Christmas is here again. If you take it one day at a time, cleanup doesn’t have to be overwhelming. Take stock of everything you need to do. Make a list and break everything down into manageable goals. Today, you pack up the Christmas lights and decorations. Tomorrow, you sort your clothes and electronics. The day after, you take all of it down to the local charity. Within a week, you’re done. How have you dealt with post-holiday cleanup? Have any tips or tricks that you’ve picked up along the way? Share them with us in the comments! Explore more about: Christmas, Recycling. You mean there's no smartphone app for this?